Guests say that they like French cuisine at this restaurant. 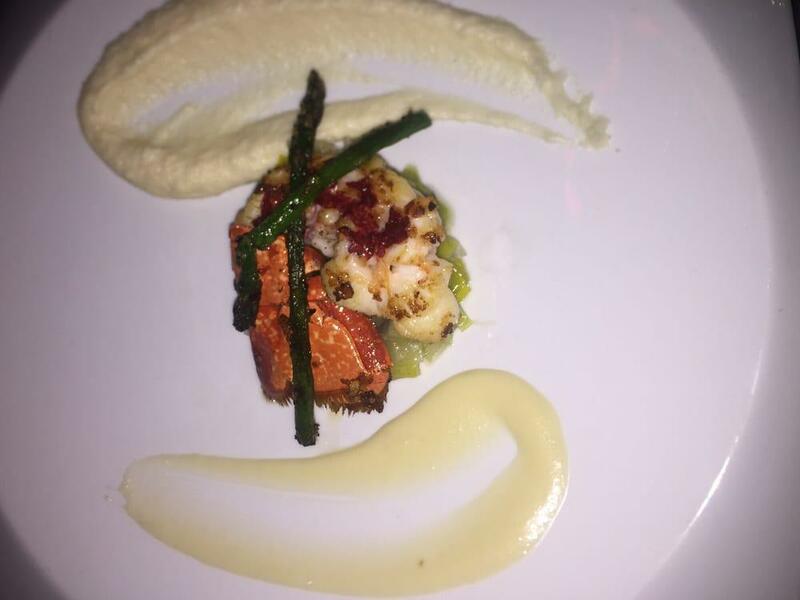 Come to Au Pois Gourmand for a break and degust mouthwatering lobsters, foie gras and salmon tartare. Do not leave without eating good parfait, petit gâteau and snack cakes. At this place, clients may try delicious port wine, champagne or cordial. Get your meal started with great coffee, ice tea or white tea. It's easy to find this spot due to its convenient location. Imagine a combination of tasty meals and the professional staff, this is exactly what this restaurant offers. The fabulous service is something these restaurateurs care about. Visitors of Au Pois Gourmand note that they found prices fair. The fine decor and cool ambiance let clients feel relaxed here. 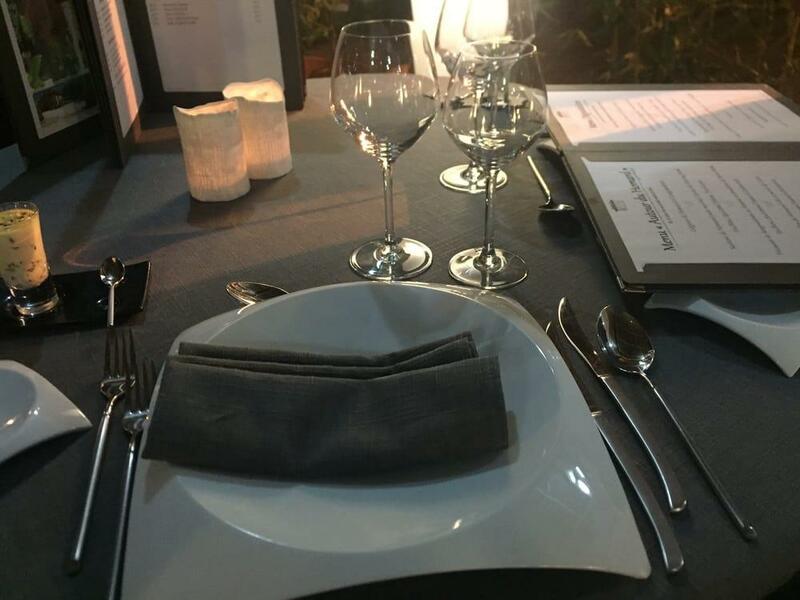 This place is a Michelin selection and has been rewarded with 2 black knife-and-fork symbols: the inspectors state that this spot provides great comfort. 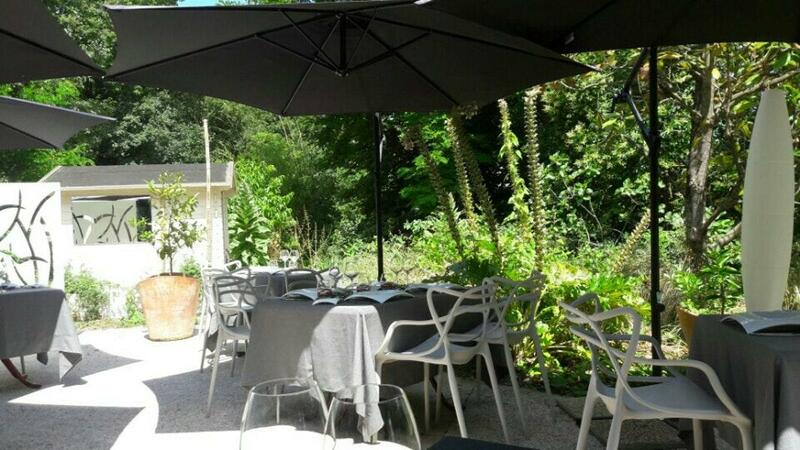 Excellent food and service in a garden at the Garonne river. Only drawback is the noise from the motorway close by.